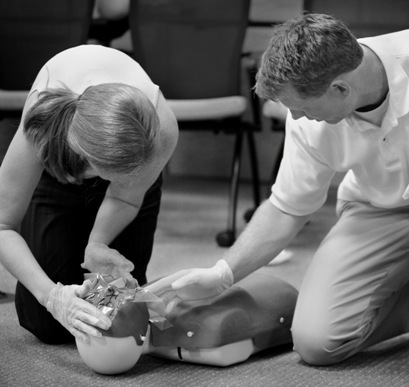 OSHA compliant, affordable CPR classes taught by expert instructors at multiple locations throughout Southern California. We offer several certification options including Blended Learning (online + in-person skill training) and Instructor Led (classroom only) training. Whether you need training to satisfy an job requirement or you just want to know how to keep your loved ones safe, we have a CPR class for everyone. Adult CPR/AED, Adult and Pediatric (Infant/Child) CPR/AED, First Aid, and BLS for Healthcare Providers.